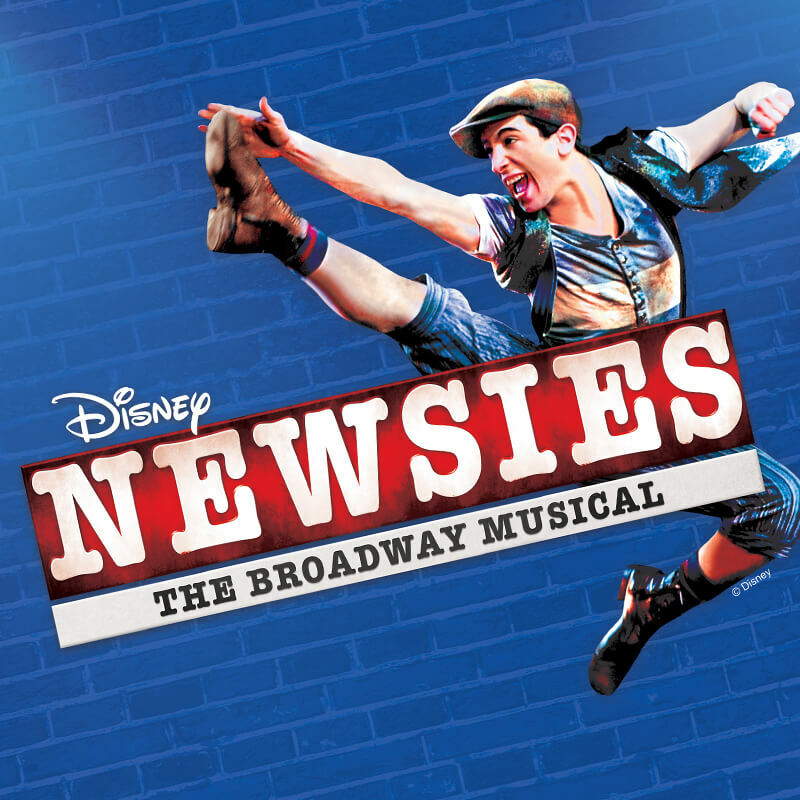 Orlando REP is proud to announce it is opening its 2017 – 2018 season with the Drama Desk and Tony Award-winning Newsies The Musical. 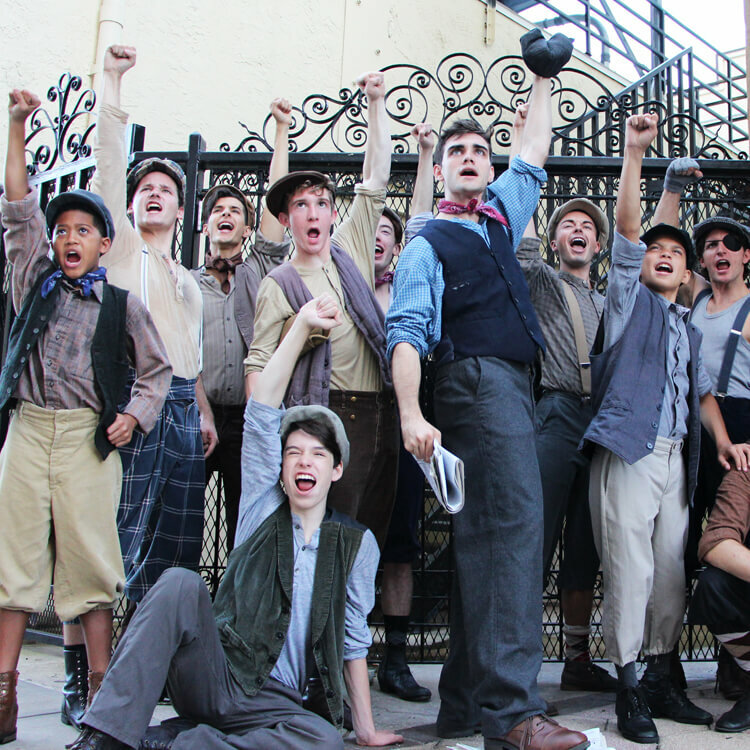 After opening in 2012 and following a two-year run on Broadway with over 1,000 performances, Newsies enjoyed a blockbuster national tour that concluded in 2016. 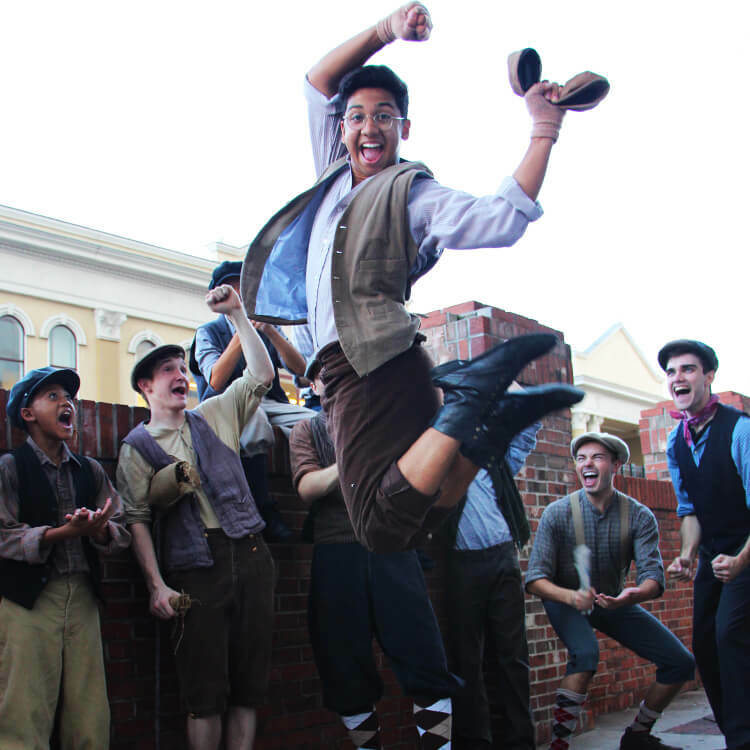 Orlando REP is the first theatre in the southeastern United States – and is one of the first theatres in the country – to subsequently produce Newsies. They delivered the papers, until they made the headlines. 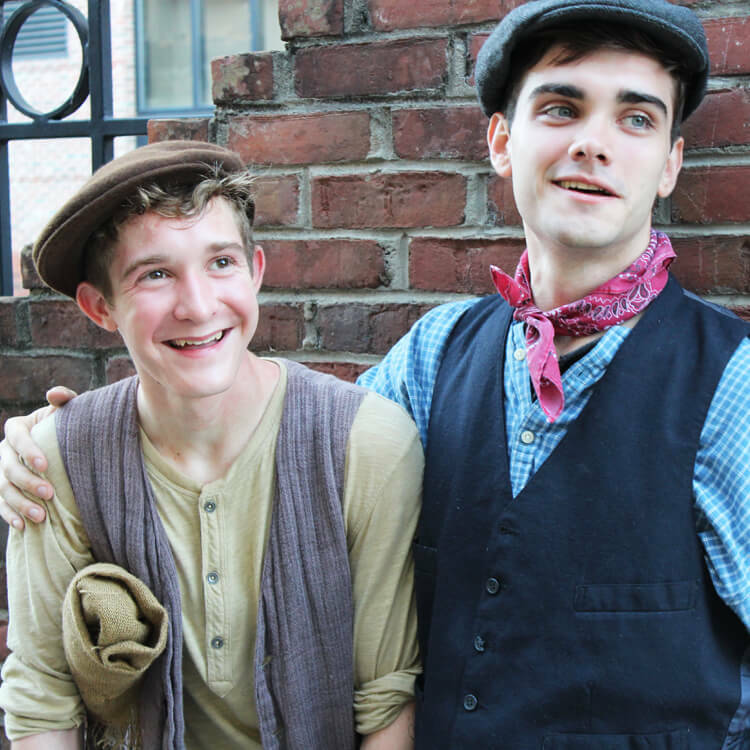 Based on the Disney film, the story of Jack Kelly and his gang is based on the real-life Newsboys Strike of 1899 in New York City, where the powerless found the courage to challenge the powerful. 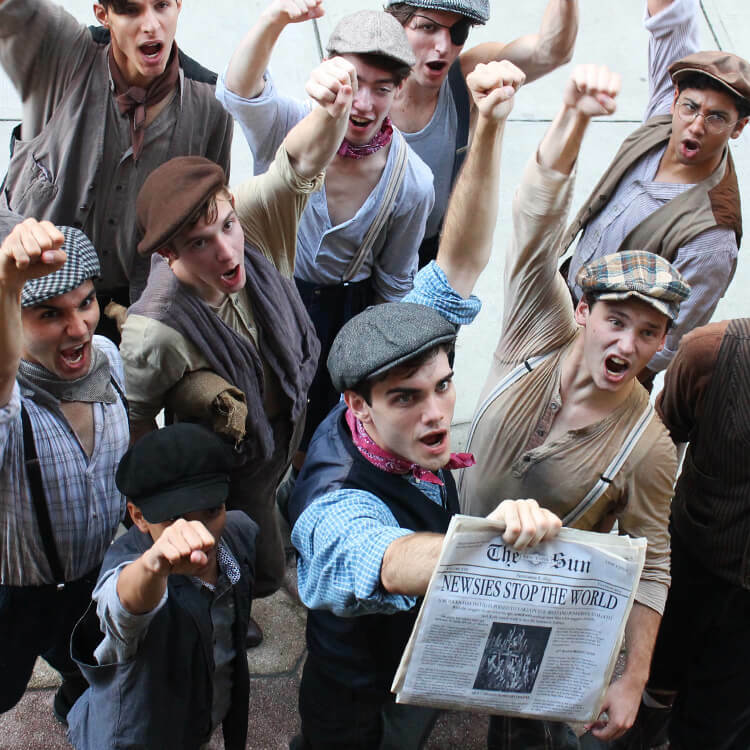 When publishing giant Joseph Pulitzer raises the prices of the paper at the newsboys’ expense, Jack rallies the group to fight back. 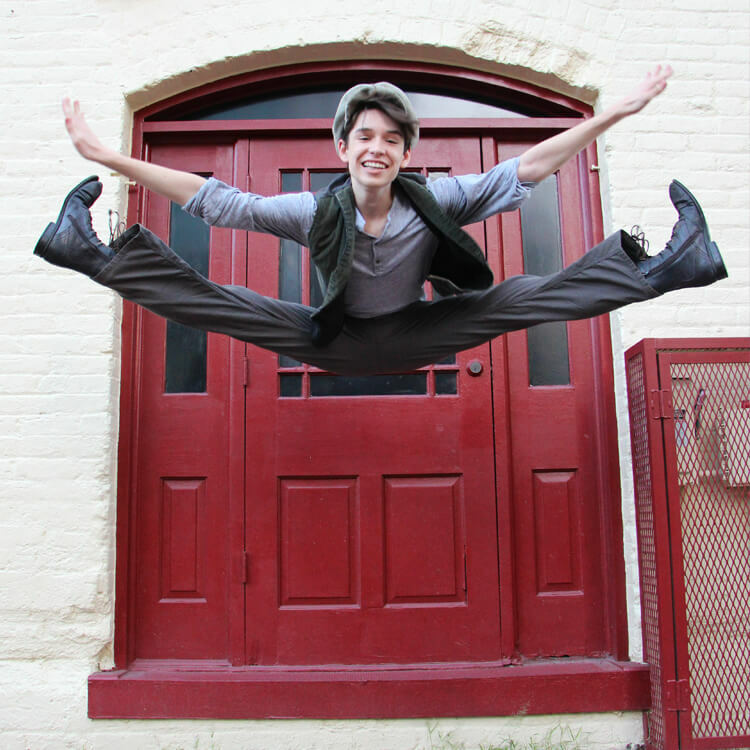 With help from spunky upstart reporter Katherine Plumber, the whole world finds out what happens when “the little guys” stand up and seize the day!